How to activate Double Tap To Wake up screen Feature in Android Smartphone without root. 1 How to activate Double Tap To Wake up screen Feature in Android Smartphone without root. 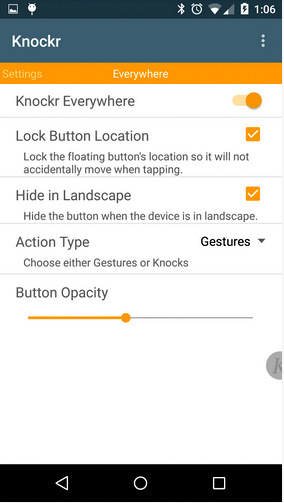 1.1 How to activate Double tap To wake screen in android without root. 1.1.1 How to turn the screen on just by touching in android phone without root. 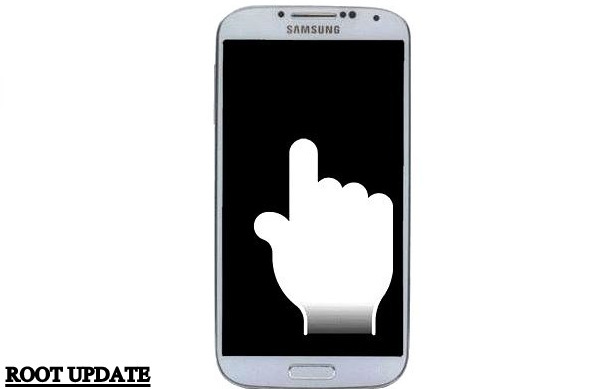 Do you want to turn on your android screen just by touching Then you are at right place. Today we will tell you about a trick with which you will be able to wake up the screen of your android smartphone just by Doubling tapping on the screen. Double tap to turn the screen on is a feature with which you will be able to turn the screen on of your android smartphone without pressing the power button. This feature comes pre-loaded in flagship devices like Samsung galaxy s5, iPhone 6 and many more But what about non Flagship devices? They never get this type of feature just because they are non flagship smartphones. So just to solve this issue and Enable the double tap to wake up the screen feature we had made this guide. 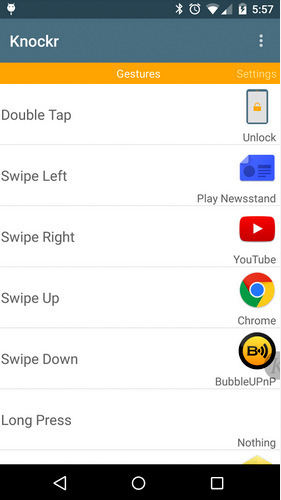 How to activate Double tap To wake screen in android without root. Usually, most of this type of Guide require rooted android mobile, but in our guide there is no need of root all you need is a Android mobile and Internet connection to download the app. All the credit goes to the developer of this app . The app is still in beta stage so some mobiles might not respond correctly. Please Tap the screen Gently and softly. 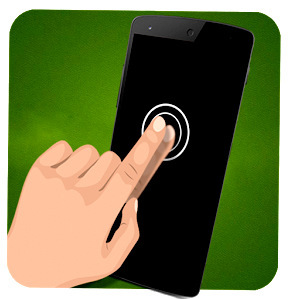 How to turn the screen on just by touching in android phone without root. Before going to the post let us discuss a little bit about The app we will use to activate the double tap to wake up feature. 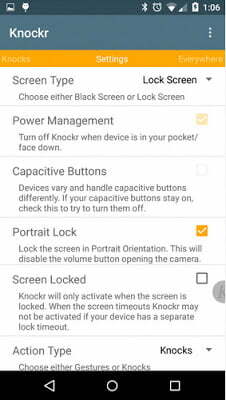 Name of the app Is Knocker, The app is still in beta stage as they are covering a large number of OS and Brands So the app is still in beta stage. After Downloading, the app Let it install . After Successful installation Open the app. Now set the options according to your choice. 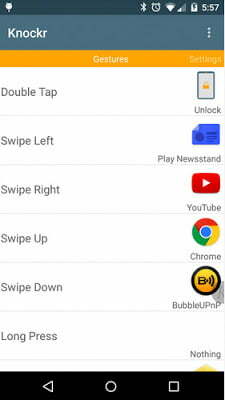 Now Knocker gives you more options to Assign the apps To your gestures like you can assign music app with the swipe left gesture and same you can do with right, up, down, long press. Now In settings, Choose the Options which fits you. Power Managment should be turned on, this will prevent the app from draining your Android’s Battery. Now in last goto Settings of your phone and Grant Knocker app autorun Permissions. Now go back to the Home screen . Press Power button and turn off the screen. Now Tap twice on the screen. Yipeee !!! we have successfully enabled the Double tap to wake up android screen feature without root. i hope you liked our guide on How to enable touch to wake up feature in a android smartphone without root. Thanks a lot for this post. Very detailed and nicely written post. Really appreciate your efforts. 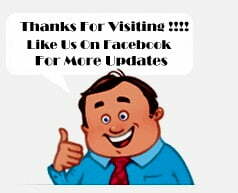 Hi Prith Glad to Know You Liked our post .